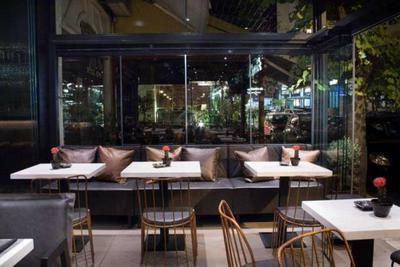 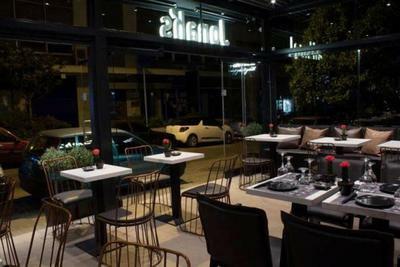 Jonah's Cafe Wine Bar & Grill Restaurant in Abelokipi, is a very good choice for mediterranean food in the center of Athens. 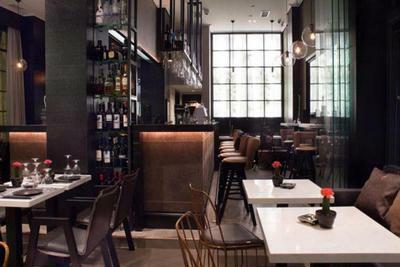 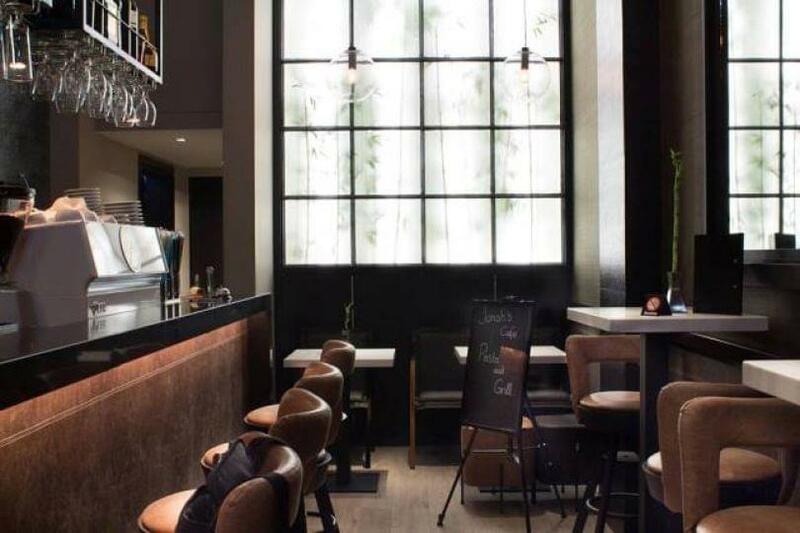 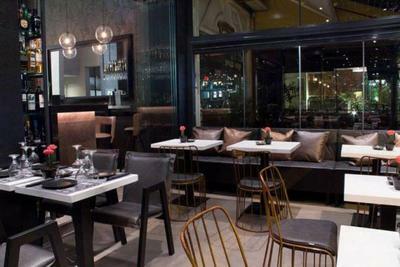 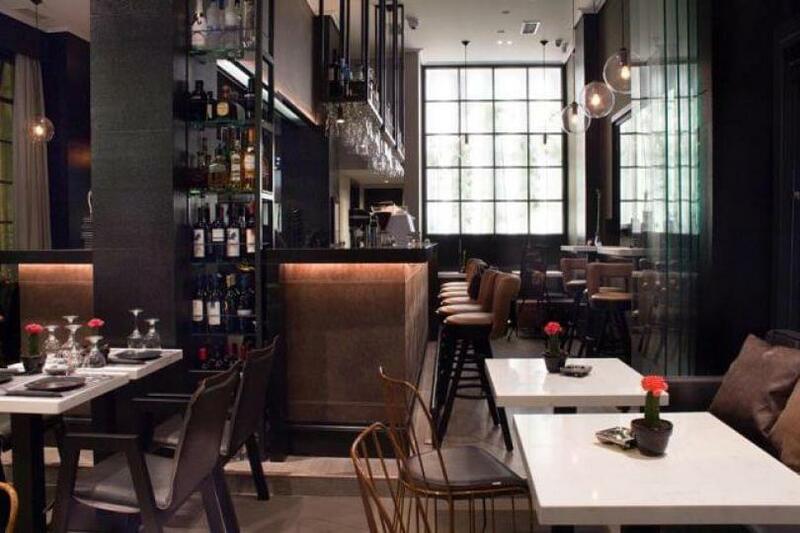 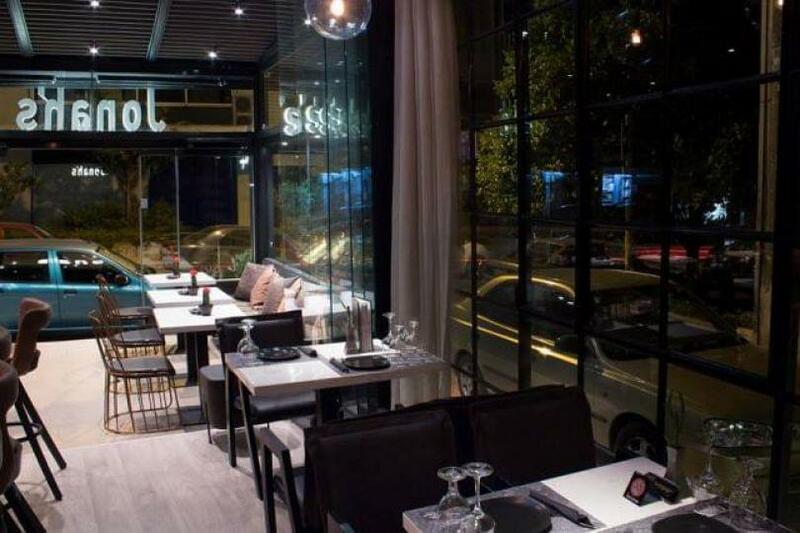 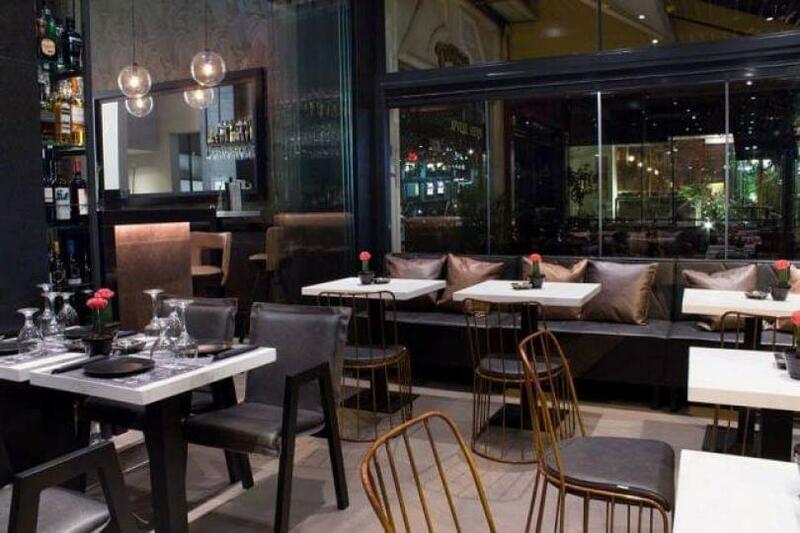 A few meters from the metro station, you will find a nice and cozy space with ambient lightning and urban design, perfect for enjoying tastes of contemporary gastronomy accompanied by fine wine and refreshing cocktails. 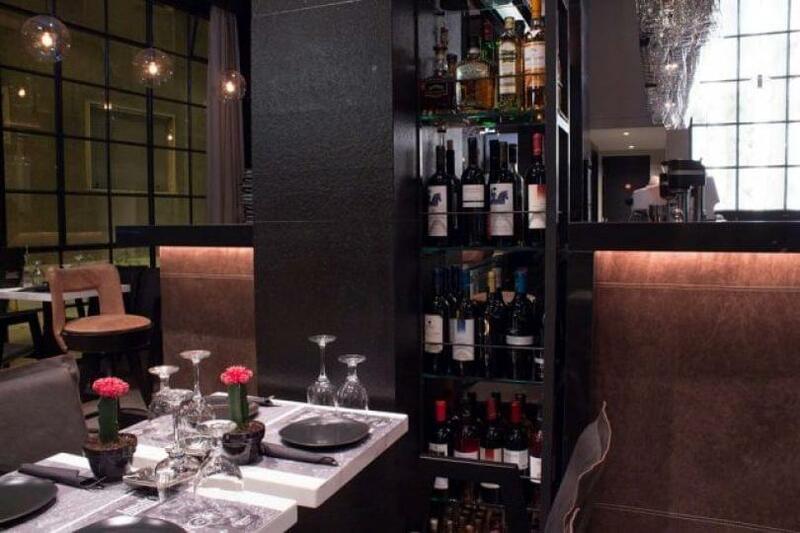 Start with a nutritious breakfast or a special brunch, continue with a full meal and finish your unique culinary journey with your favorite drinks. At Jonah's Cafe Wine Bar & Grill Restaurant you will taste delicious milk steak, penne with chicken and mushrooms and wine sauce, amazing burger with egg and bacon, risotto with shrimps and saffron, delicious pork or chicken rolls, traditional meatballs with tomato sauce and herbs and many more authentic and exceptional flavors of mediterranean gastronomy. 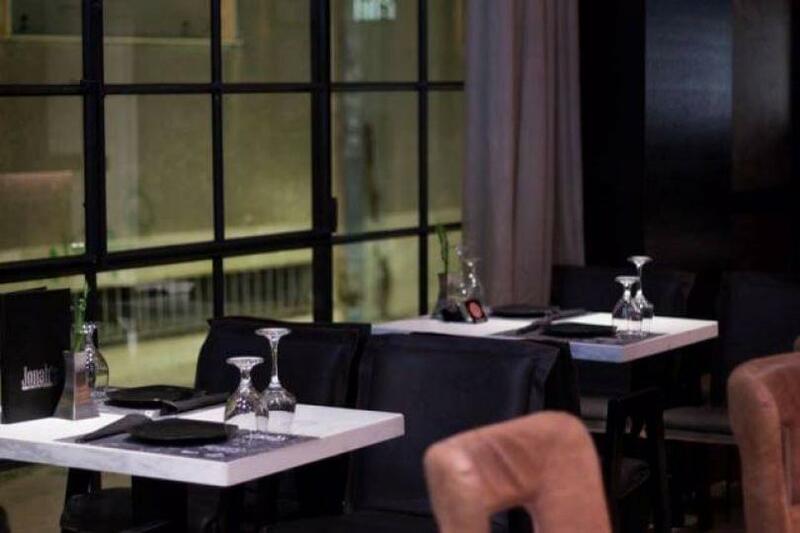 Choose Jonah's Cafe Wine Bar & Grill Restaurant from morning till night and enjoy good food, the best brunch in Abelokipi and drinks. 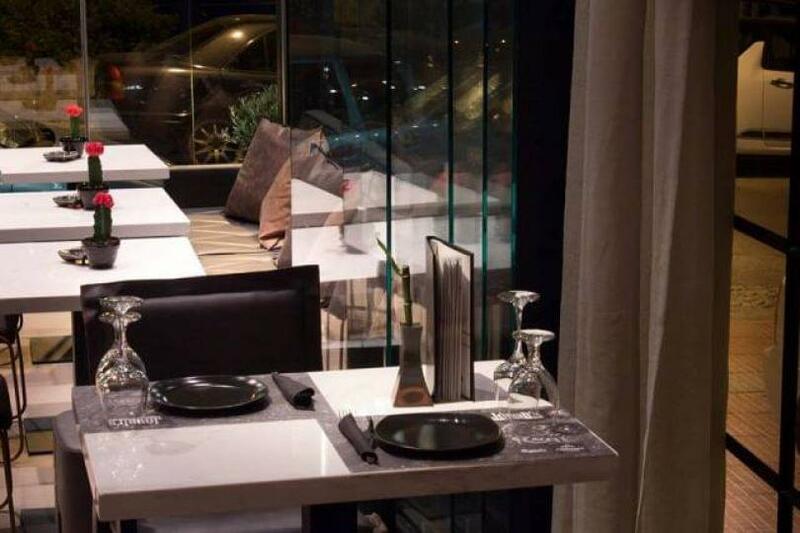 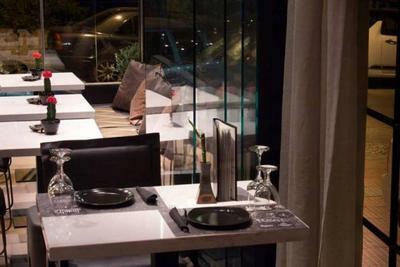 Make your reservation on e-table, gather points and get privileges and food offers on the best restaurants in Athens.